Now that warmer weather is here, I am excited to take outdoor walks and picnics with my family. One essential that will always be in our picnic basket are cool, refreshing drinks from Sparkling Ice. With 16 delightful fizzy flavors and even special holiday flavors, these are a great way to curb that “soda craving” that so many have. You get the benefit of the fizz and the delicious flavor of fruits and sweet mixes, along with the best part – ZERO SUGAR – in each bottle. My personal favorite is the Cherry Limeade! Since giving up soda over 2 months ago, I have found Sparkling Ice has become a staple in my everyday routine. It is delicious, I am enjoying the benefits of no sugar added and still get that fizzy taste that I love. 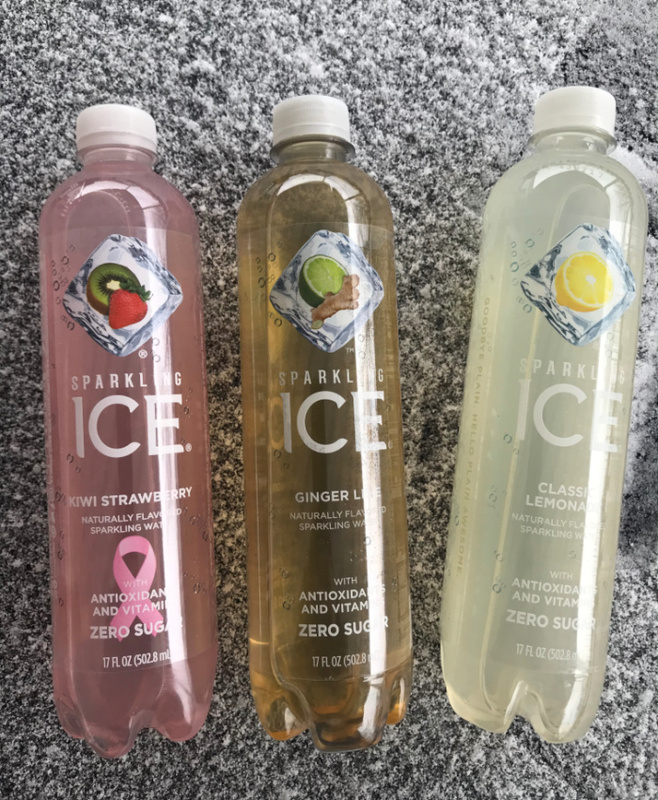 Sparkling Ice is available in major retailers including Walmart, Target and Kroger, nationwide. They are also online at Amazon, Jet and Sam’s Club. You can have them delivered right to your door. I love Sparkling Ice! Cherry Limeade is also my favorite.